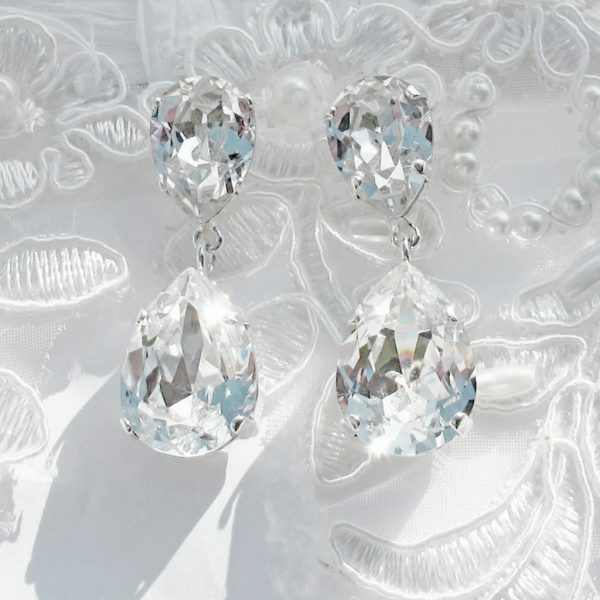 For the bride of today and the heirlooms of tomorrow. 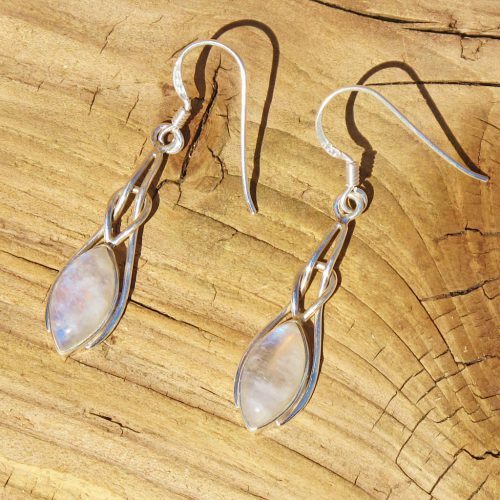 Simply elegant earrings, with faceted Clear crystals in a double teardrop, pear shaped design. 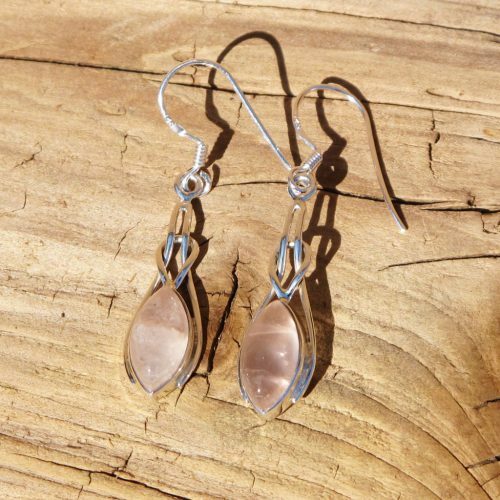 Silver plated setting finished with prong detailing, the earrings are perfect for brides, bridesmaids or as a pop of colour and sparkle for every day! 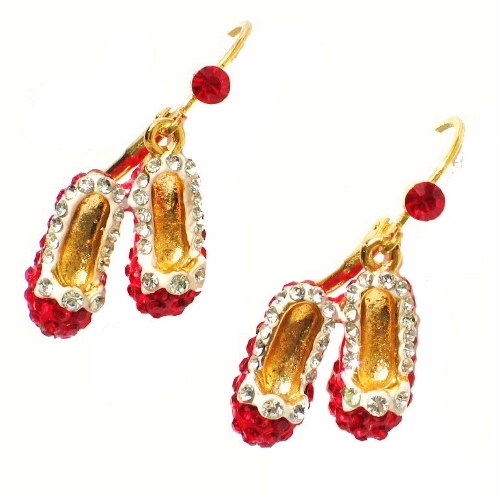 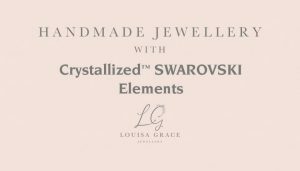 Earrings are designed with foiled back CRYSTALLIZED™ – Swarovski Elements. 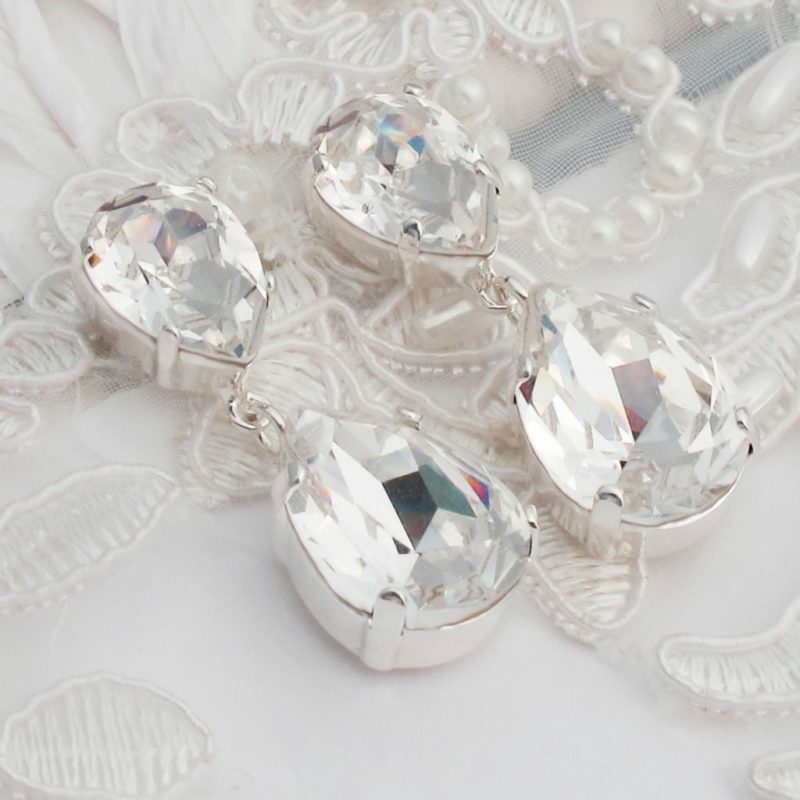 Measurements: small pear Swarovski crystal 14×10 mm, large Swarovski crystal 18x13mm. 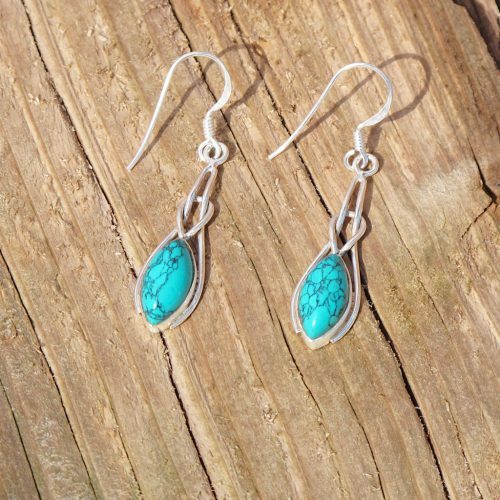 All our jewellery is made from quality materials the metals used are nickel free and all earrings have surgical posts which is great for those of you with sensitive skin. 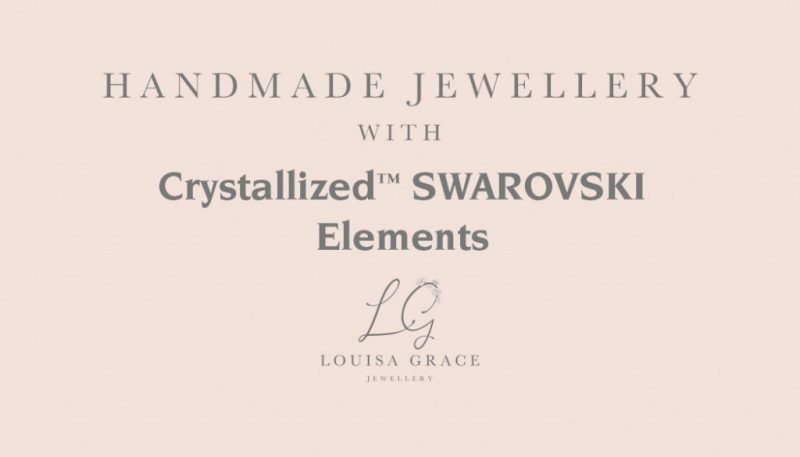 Your jewellery will be presented in a signature Louisa Grace gift box. 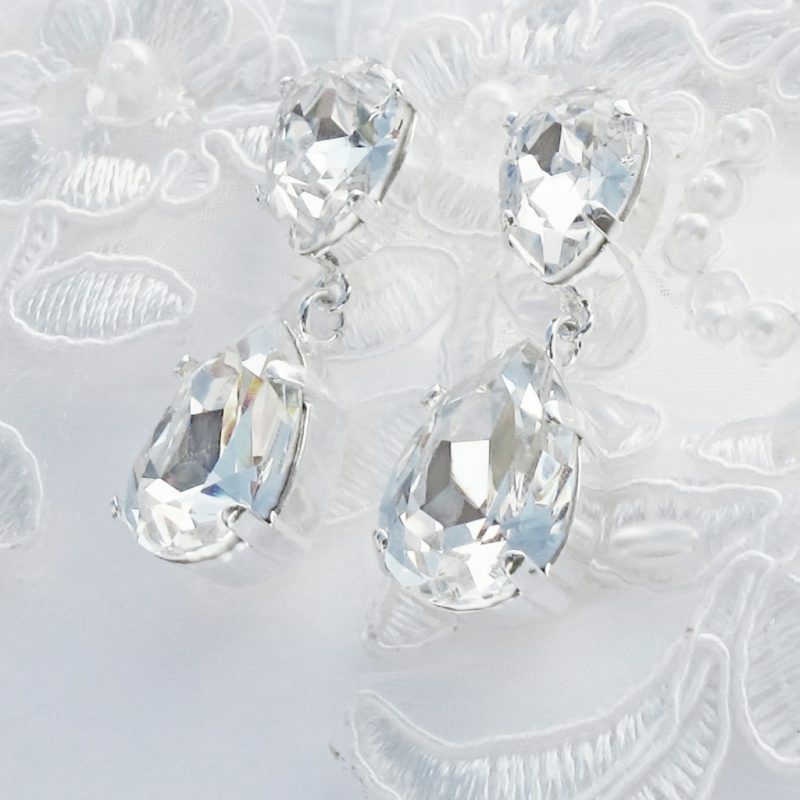 All pieces are handcrafted in our UK studio. Any questions please contact us we will be happy to help!